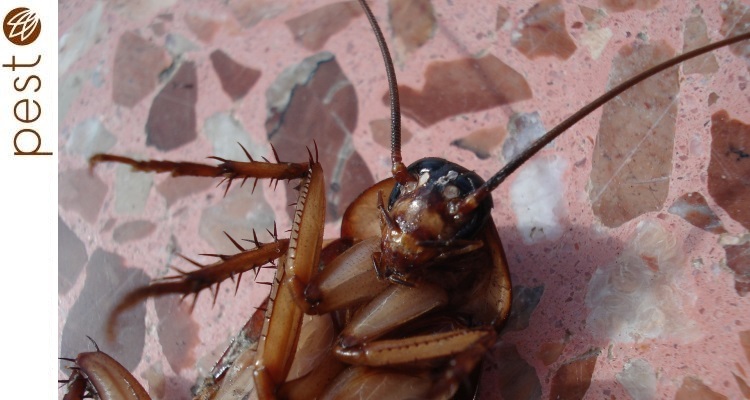 Problems with pests or termites in your home or business? 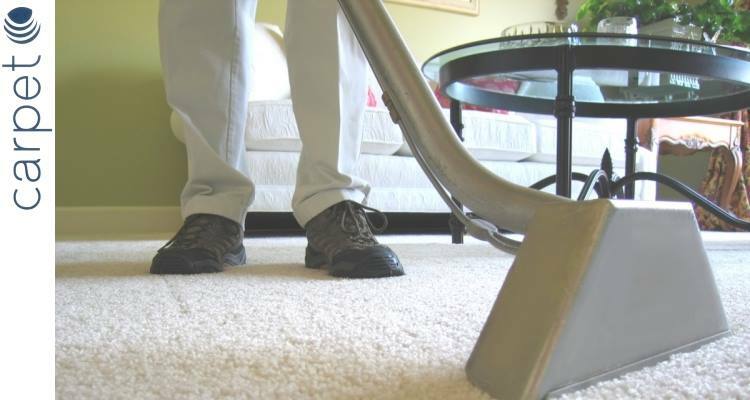 Do you want really clean carpets, rugs and upholstery? 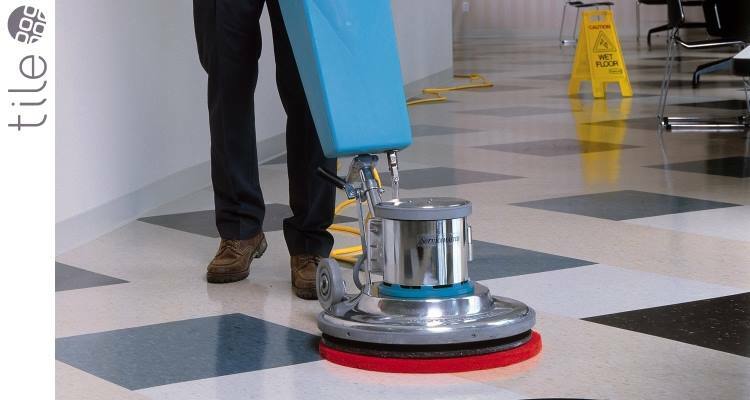 Do your tile or wood floors need cleaning, polishing and rejuvenating? 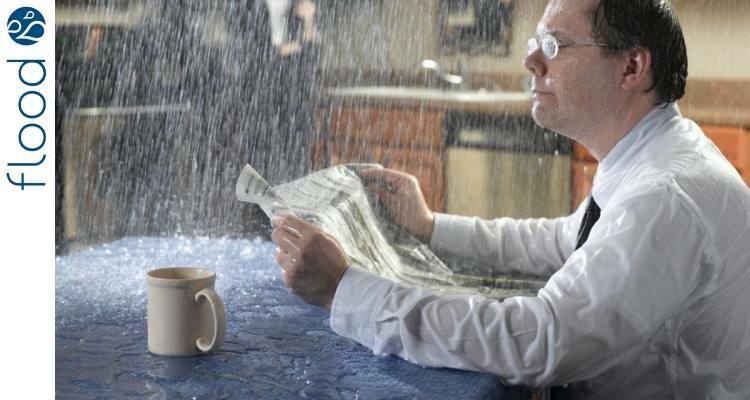 Did you sustain water damage from that last storm, burst pipe or flood?